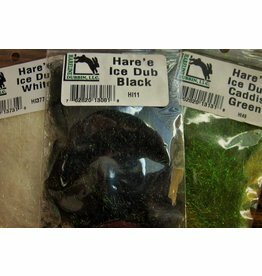 Hareline dye and mix 4 colors to get this product. Looks great wet! 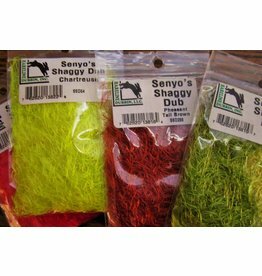 A unique custom mix that they have developed along with fly designer Greg Senyo. 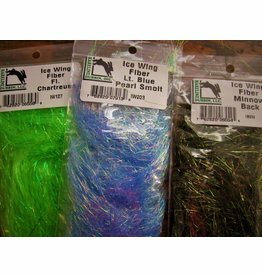 One of the most popular dubbings for both freshwater and saltwater. 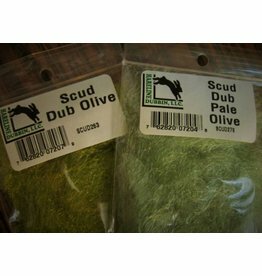 Great sparkle and dubs beautifully. 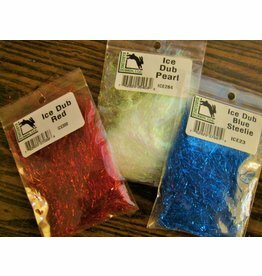 Rabbit and guard hairs make it very spiky along with antron for some added sparkle. 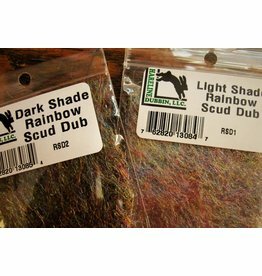 Shaggy Dub is a spandex micro hair material with similar properties to rubber. 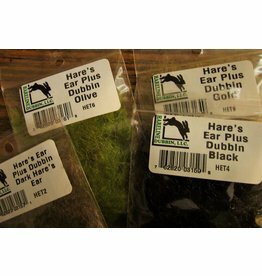 Hare’e ice dub is a perfect mix of hare’s ear dubbing and ice dub . 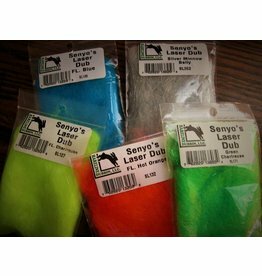 Life Cycle Dubbing is a natural fur combined with special shades of super bright designed to imitate the most common insects in a stream. 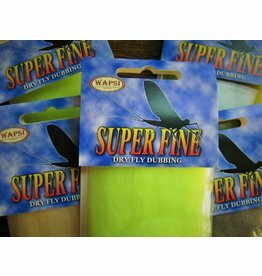 Super bright and easy to dub. 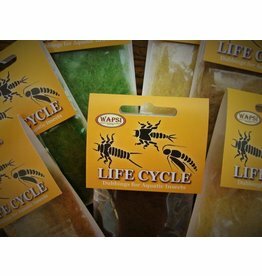 Picks out perfectly for all your scud & shrimp needs.